RESIDENTS across the district are being celebrated for their gardening glory. 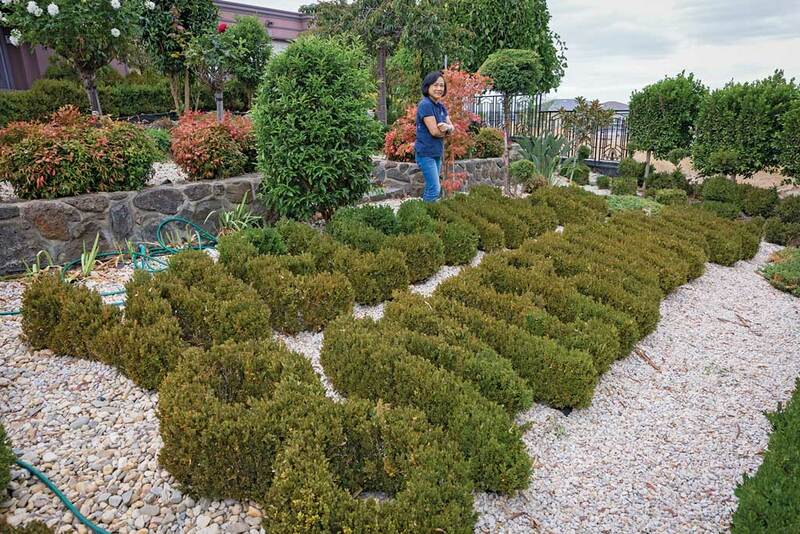 The results for the City of Whittlesea annual garden competition are in and six talented green thumbs have been awarded more than $2000 worth of prizes for their entries into this year’s competition. 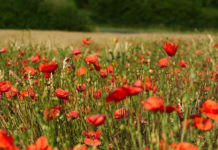 The competition acknowledges the efforts of residents in the categories of ‘Best Front Garden’ and ‘Best Edible Garden’. Each garden was judged by an expert panel, including City of Whittlesea Mayor Kris Pavlidis, assessing innovative colour schemes, interesting foliage combinations as well as the amount and quality of the fruit and vegetables produced. This year’s best front garden was awarded to Carol Fournaris from Doreen. Cr Pavlidis said Carol’s garden was a stand out. “Carol’s garden uses many unusual native plants along with favourite trees and flowers to create a beautiful low maintenance garden,” Cr Pavlidis said. The edible garden category was a close competition, with judges unable to split the top gardens and three equal first prizes awarded. Equal first place was awarded to Silvia Vong from South Morang, Con Karamallis from Lalor and Peter Lambropoulos from Mill Park. 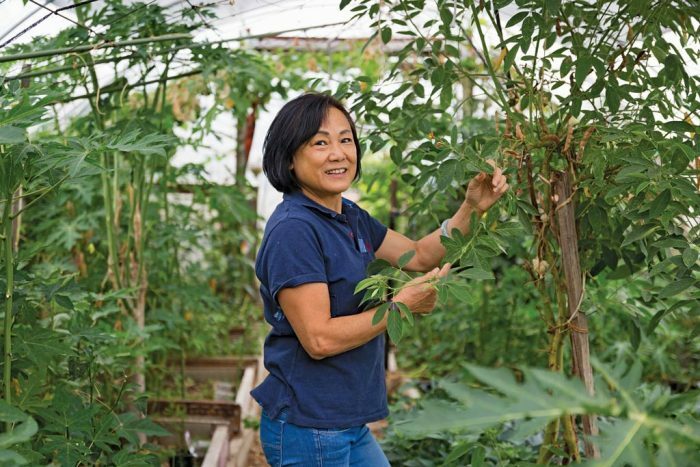 Silvia’s garden is a half-acre with sprawling hot houses full of vegetables and enough fruit and nut trees to cover two new house blocks.